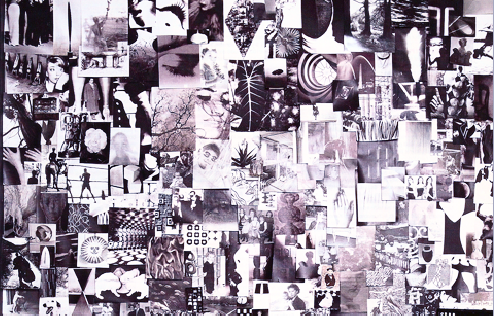 Vilket härligt moodboards :)Allt bra inspiration! 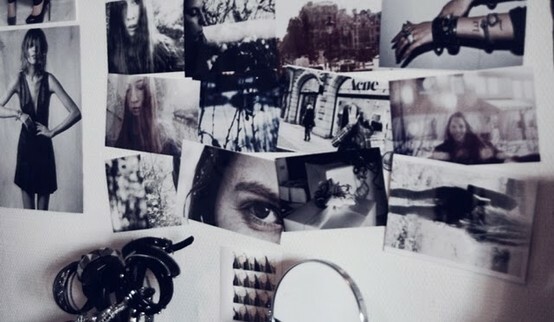 Jeg elsker moodboards! De er så utrolig inspirerende. So funny, I just finished a post with exactly the same title. After I published it I scrolled my dashboard and saw your post. What a coincidence! LOVE YOUR BLOG SO HERE IS A DEDICATION TO YOU!